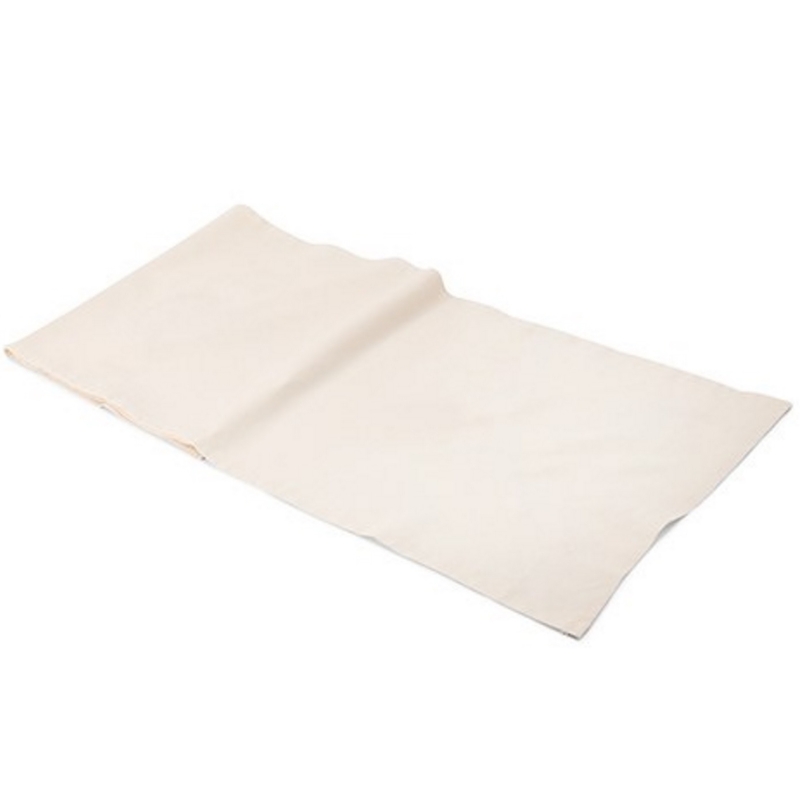 This off white table runner is made of soft, cotton linen. It is available in 90' and 120' lengths. Specific measurements include: (90' / 2.3m long): 90' (L) x 14' (W) (120' / 3.0m long): 120' (L) x 14' (W). For any kind of festivity or events, table runners have a way of enhancing the celebratory effect. A neatly set table is seen as inviting and welcoming. It’s a place where family and friends can share joy and laughter as they dine together. This cream linen table runner makes for a soft, elegant appearance. It’s off white color makes it more versatile when pairing with different colors, and is a perfect base for centerpieces and tabletop accessories.